We Serve all Western Mass to Windsor, CT. Proudly Serving Massachusetts towns of Westfield, Agawam, Springfield, West Springfield, Holyoke, Chicopee, Ludlow, Easthampton, Amherst, Wilbraham, Longmeadow, East Longmeadow, Hampden, Palmer and South Hadley. If you have any of the following questions please call 413-552-6688 and one of our staff would be more than happy to answer any and all of your questions. How many hours are the bounce house rentals? 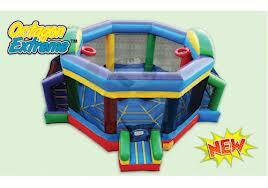 Bounce House Rentals is Springfield MA. 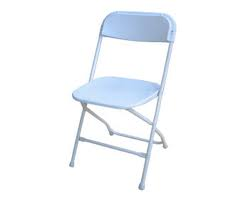 Party Rentals Westfield MA area. Do you service Suffield CT area? Where do you delivery party rentals to? How do you clean bounce houses? How far in advance do i need to book a bounce house? how much does it cost to book a bounce house? where can I rent an obstacle course rental? Where can I rent rental bounce house in springfield ma? 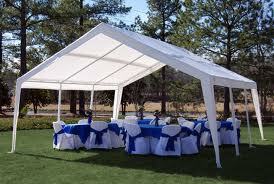 tent rentals in westfield ma. 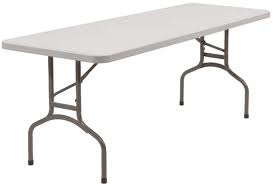 What is a good party rental company in Westfield MA area? 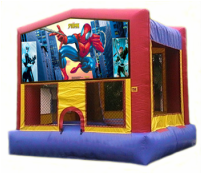 Deliver bounce house rentals in Western MA area. 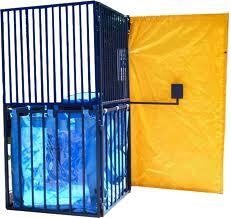 We also have expanded down south Bounce House Rentals in Cape Coral. Best Prices, Best Quality, Best Value, Best Customer Service in Western Massachusetts. We will beat or meet any PROPERLY licensed and Insured company on advertised prices for Inflatable Rentals, Bounce House Rentals or Tent Rentals. Join our facebook page click here for exclusive discounts. 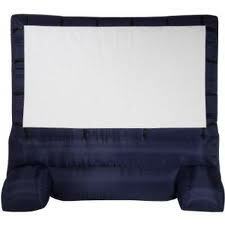 Looking to rent bounce house rentals in Western MA area? 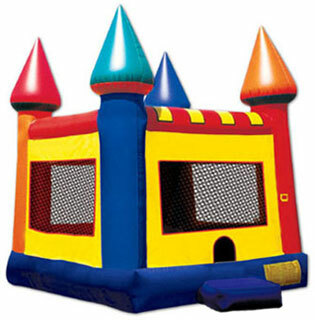 We are your party rental headquarters for Bounce House Rental & Party Rental Company. We are fully licensed and insured with the state of Massachusetts. We offer low cost full day rentals of Tent Rentals, bounce house rentals, waterslide rentals, tent rentals, party rentals, obstacle course rentals. Kids love bouncing and doing jumpin jax in our bounce houses. We deliver to all of Western Mass and Northern CT. You will see our delivery trucks all over the Ludlow MA, Agawam MA, Amherst MA, Belchertown MA, Brimfield MA, Chicopee MA, Easthampton MA, East Longmeadow MA, Enfield CT, area. 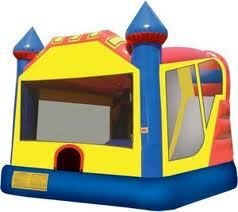 We specialiaze in Inflatable bounce house rentals, water slide rentals, obstacle course rentals and jouse rentals. Some of the other towns we frequent are Feeding Hills MA, Granby MA, Granby CT, Granville MA, Huntington MA, Holyoke MA, Indian Orchard MA, Longmeadow MA, Monson MA, Northampton MA, Palmer MA, Russell MA, Springfield MA, Southwick MA, Southampton MA, Somers CT, Suffield CT, Simsbury CT, Ware MA, Westfield MA, West Springfield MA. Don't see your town listed? Give us a call we deliver to many of the surrounding areas. We specialize in Large School Fun Days, Corporate Events, Church Events, Fundraisers, and Residential back yard parties. We take care of our customers, the larger the order the more of a discount we are going to receive. 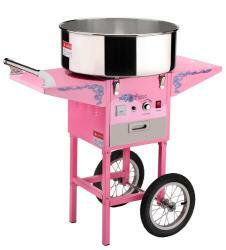 We appreciate your party rental business and try to give back to our customers. Deposits- Deposits are taken to reserve your party rental items, because we take them out of our inventory and hold back renting them to others, as well as the processing fees we incur we do not refund deposits for any reason. We do however allow for deposits to be used towards a rescheduled party date anytime within 6 months of rental date. We deliver and set up party rentals to the following cities and towns in Western MA and Northern CT West Springfield, Springfield, Westfield, Agawam, Easthampton MA, Granby, Suffield, Chicopee MA, Southwick, Enfield, Feeding Hills, Holyoke, Ludlow MA, Chicopee, Springfield, Wilbraham, East Longmeadow, Longmeadow, Hampden, Ludlow, South Hadley, Amherst, Belchertown, and all surrounding towns in Massachusetts and Connecticut. 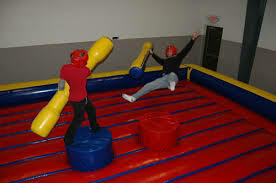 Don’t forget we have all your party rental equipment and party supplies in Massachusetts and Connecticut such as BOUNCE HOUSE, Tent Rentals, WATER SLIDES, Waterslides, Movie Theaters, OBSTACLE COURSE, DUNK TANK, TABLES, TENTS, CHAIRS, COTTON CANDY, POPCORN, SNOW CONE, Party, Hot Dog Machine, Air Castle, Moonwalk, Moonwalks, Moon Bounce, Bouncy House, Bouncer, Jump House, Bouncy House, Jumper, Bounce House Rentals MA, Bounce House CT, Massachusetts Bounce House, Connecticut Bounce House Rentals, Inflatable, joust rentals and more.